Proceeds from the workshop will benefit the San Antonio Potters Guild and the San Antonio Art League. Join Leslie Newton from the SA Potters Guild and Lyn Belisle from SAALM for the fun of learning how to make and use paper clay (porcelain). 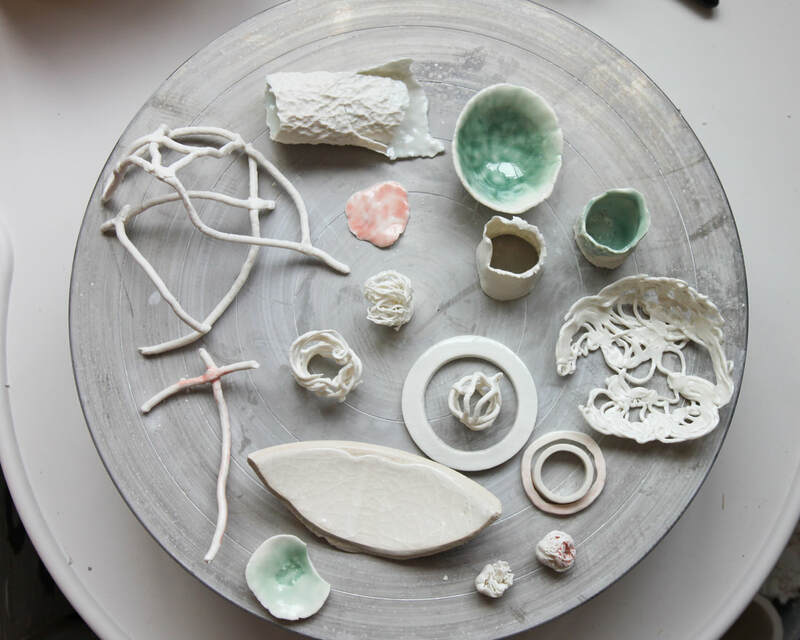 In this workshop, we will explore the making and use of paper infused clay. A brief explanation of how to make paper clay will be followed by descriptions of how to use it in various applications, such as building large ceramic pieces, creating the smallest and finest ceramic art, repairing ceramics and just every day use of this type of clay. We will be using a bone white clay which will fire to a nice white shade. You will have an opportunity to use the clay to create pieces of your own. You may choose to make molded pieces from available molds, or you may bring your own small molds. 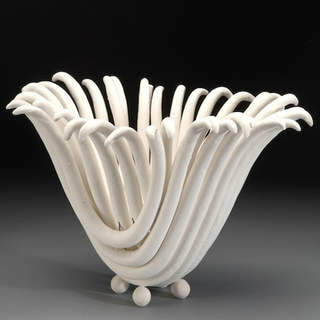 You may choose to make small animals or even functional such as a bowl or mug. Texture tools and molds will be available for your use; other tools will be on hand, but if you work in clay or polymer clay, you already have the tools you will need. At the end of the day, we will fire your pieces to be picked up later if you so desire. For questions about the workshop, please email Lyn. To reserve your spot, click Add to Cart - thanks!